Biosecurity is the protection of plant, animal and human health from harmful pests, diseases and other biological risks before, during and after production. 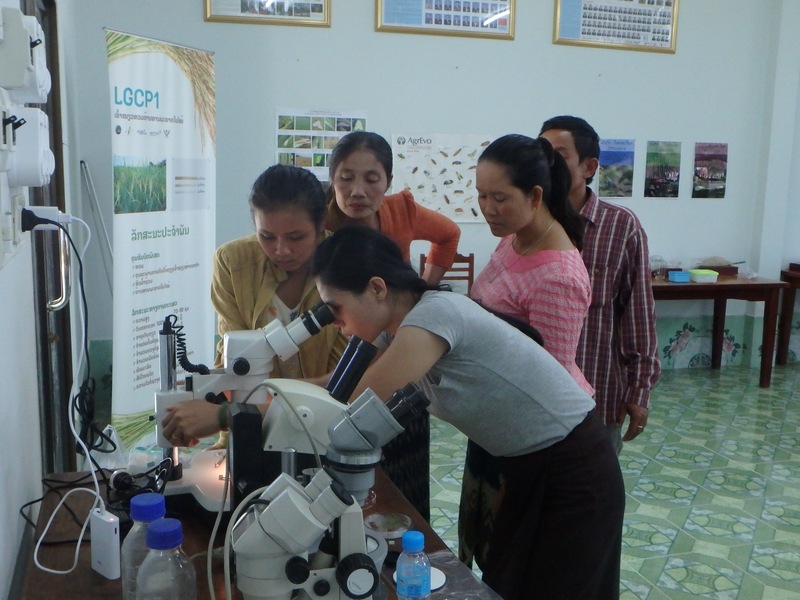 Building strong biosecurity capabilities in Lao PDR will help to reduce food losses, enable smallholder access to international markets, and help to address the spread of exotic pests and diseases, which also pose a significant risk to Australia’s agriculture sector. 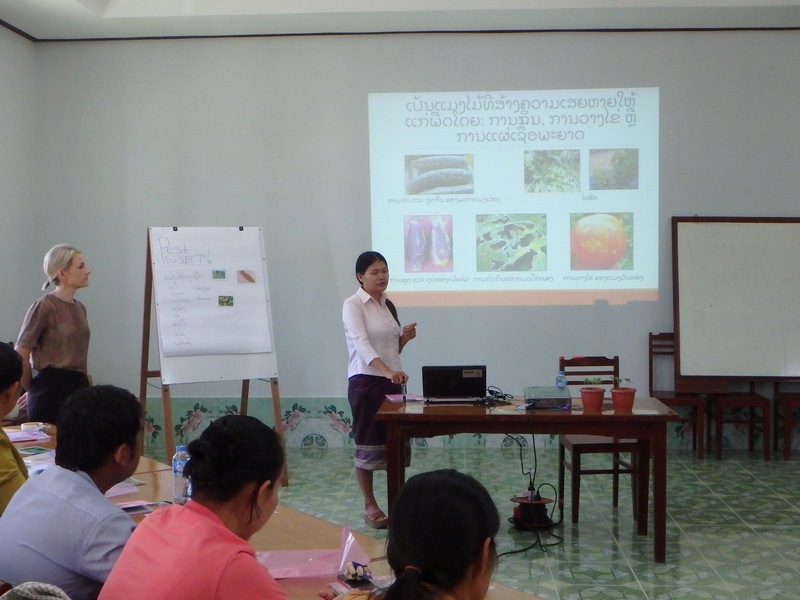 Lao PDR has an increasing appeal as a source of agricultural produce, however, export means compliance with high sanitary and phytosanitary standards and strict import requirements of more developed countries. Enhanced biosecurity requires an increased level of technical expertise, compliance with new legislation and regulation, and improved governance—including considering the roles of all stakeholders. 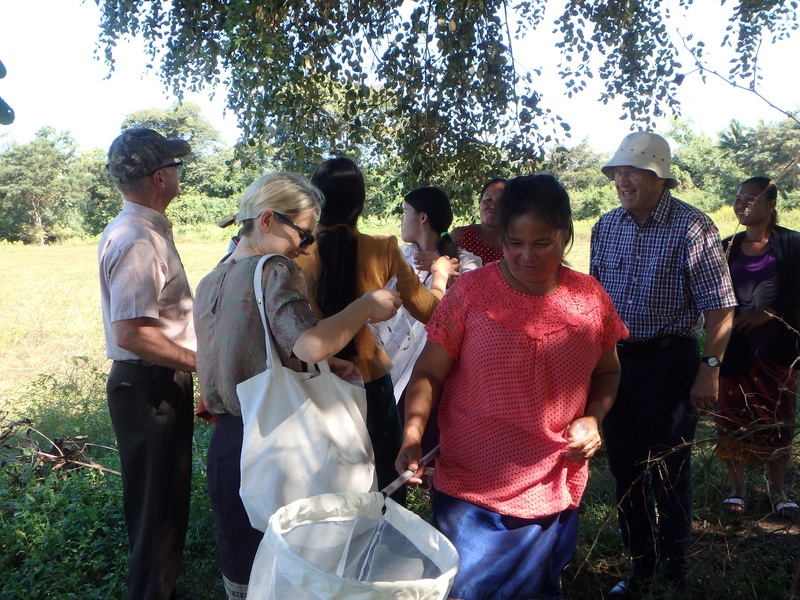 John Burley, Plant Quarantine and Biosecurity Advisor with the Lao Ministry for Agriculture and Forestry, has been assisting in developing a survey of watermelon production and disease status in Savannakhet province, as well as helping with a weeds survey in watermelon crops. 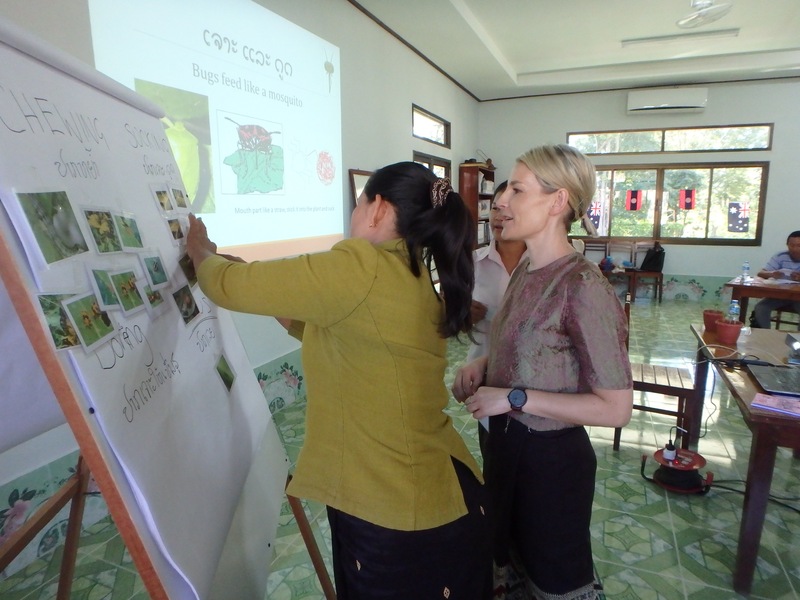 This work, undertaken between October 2016 and February 2017, will build on the skills developed by provincial staff through the training provided by Crawford Fund volunteers at Savannakhet province during earlier placements. Ongoing field-based activity for provincial staff will enable them to practise their field sampling, identification and diagnostic skills. 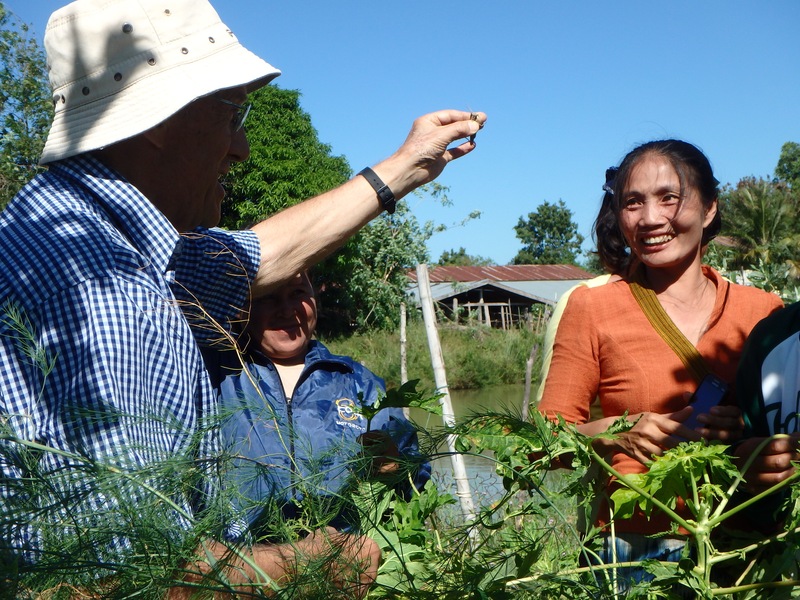 John will visit Luang Namtha and other northern provinces to evaluate emerging crop and export potential in these areas, as well as assessing the adequacy of border protection measures. 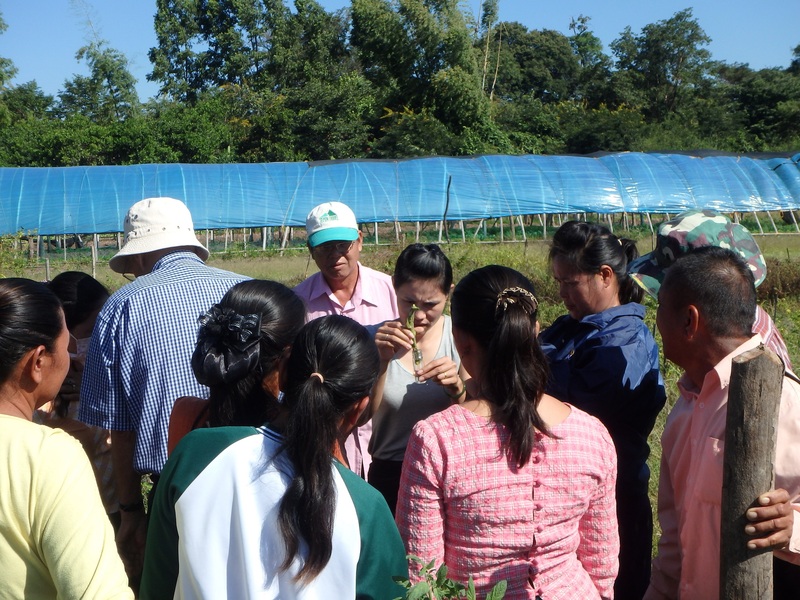 In addition, field trips to Van Vieng will enable John to look at the extent of pests and diseases of citrus in the region. 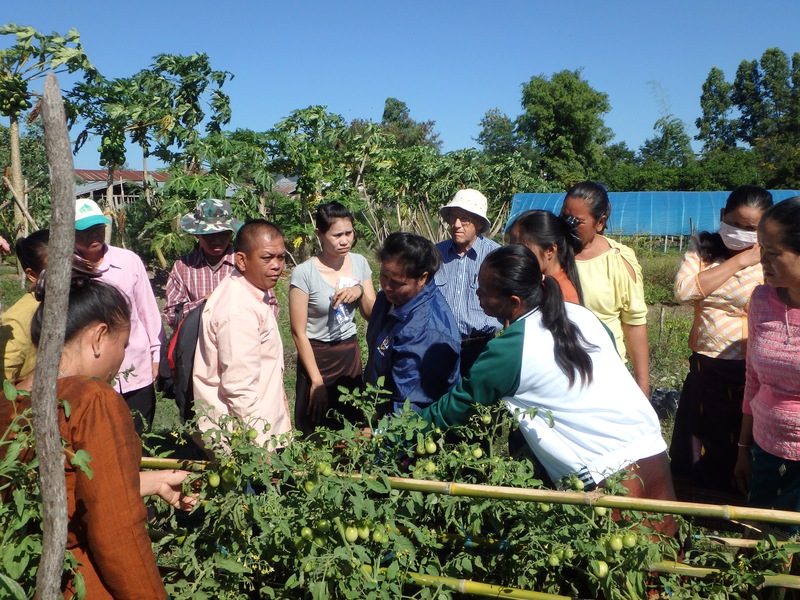 The Lao Department of Agriculture is keen to capitalise on progress achieved so far through John’s placement as an AVID volunteer—part of the Crawford Fund’s Capacity Building Program in Trade, Crop Health, Biosecurity and Food Safety in Laos. It is hoped that through this work, an enhanced biosecurity approach can be implemented across the country. This will translate into enhanced market access, improved national economic output and incomes for the poor, and increased food security.